Evolve has a significant amount of experience providing audit, business advisory, and tax planning to mid-size contractors. In fact, Evolve’s managing partner passed the CCIFP (Certified Construction Industry Financial Professional) Exam when the certification was first offered in 2004. This certification was developed by the CFMA (Construction Financial Management Association) as a heightened standard for those financial professionals within the construction industry. 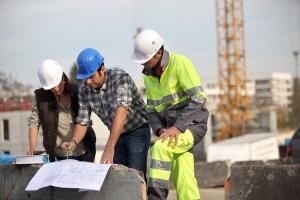 Evolve personnel has direct “hand-on” experience working in the private sector for various types of contractors, and we have specific construction experience with providing assurance and tax services to general contractors, excavators, home-builders, demolition, glazing, HVAC, and electrical subcontractors. 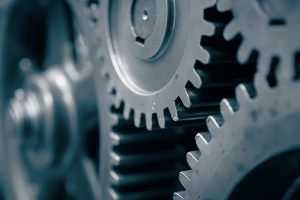 Evolve’s personnel is experienced with providing assurance, compilations, and tax services to mid-size manufacturers. As part of our assurance services, we assess the company’s internal controls and operational procedures that could affect profitability and we make recommendations on how to improve those controls and procedures based on our findings. We also analyze and assess your company’s inventory methods and usage for maximum returns and to minimize inventory shrinkage. Our personnel has experience working on audits of manufacturers while working for a large national accounting firm. Evolve works with many service oriented companies, such as doctors, attorneys, restaurants, and limo and taxi companies. We understand that most of these businesses’ objectives are to minimize their federal, state, and local income taxes owed at both the business and personal levels. With that in-mind, at Evolve we promote Tax Planning, NOT Tax Avoidance — we would like to keep our CPA licenses in “good-standing” and keep you “out of jail”, so all of our tax planning strategies are 100% legal as interpreted under the guidelines of the IRS Code. 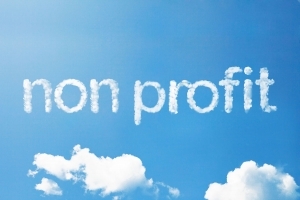 Evolve’s personnel has extensive experience providing audit and tax preparation services to not-for-profit organizations and entities of all shapes and sizes. From nursery schools, to churches, assisted living facilities, outreach and advocacy programs, Evolve has worked with a number of different types of not-for-profits. We also deal with those organizations that receive federal funding and a have Single Audit requirement under OMB A-133.